Kevin Hart is on a roll, as the comedian’s animated pilot ‘Lil Kev’ has been picked up by FOX. Lil Kev will be loosely based on Hart’s life during his younger years. It will follow a 12-year-old boy growing up in a crime-ridden area of North Philadelphia. The animated show will feature characters voiced by Hart, Wanda Sykes, Keith Robertson, Gerald Johnson, and Deon Cole. 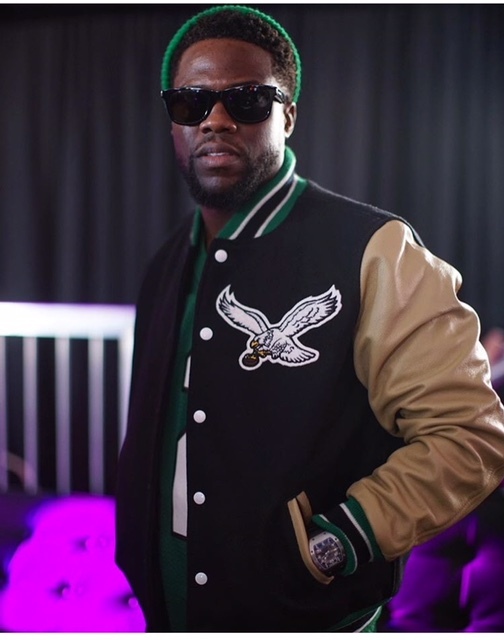 “It’s about Kevin Hart’s experiences growing up and how his relationship with his mother and his community led to his optimistic, positive outlook despite some of the challenges and circumstances that he grew up with,” said Michael Thorn, Fox’s entertainment president. Posted on February 7, 2018, in ENTERTAINMENT NEWS. Bookmark the permalink. Leave a comment.